We currently have 5 companies who are supporting YOU, the racers, through these awesome contingency programs. Race the survival UTV series in Polaris Rzr and if you win the season championship you become a Polaris Athlete with a $15,000 OEM parts budget and a discount parts account for 2020! 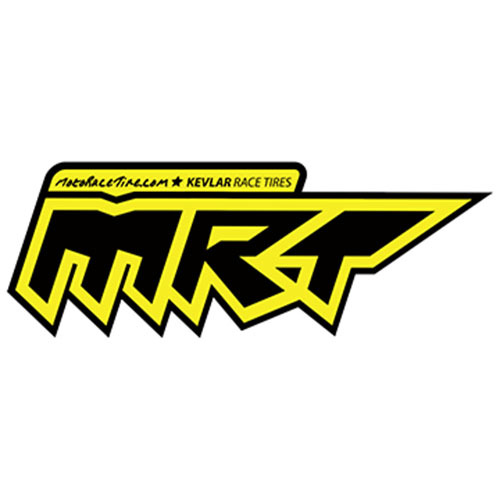 As the Official UTV Axle of Pro UTV Racing, RCV is offering three levels of support for UTV drivers for the 2019 season. All RCV racer program participants will receive a discount on all UTV entry fees. The program is open to any new and existing RCV UTV driver. The various levels of support allow product to be obtained at discounts not available to the public. 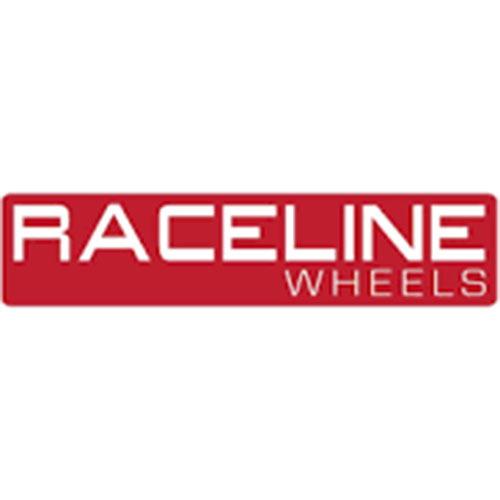 These racer accounts include many additional benefits such as access to the Race Prep/Rebuild program. Drivers may schedule to send race axles in to be inspected and race prepped at any time throughout the season. 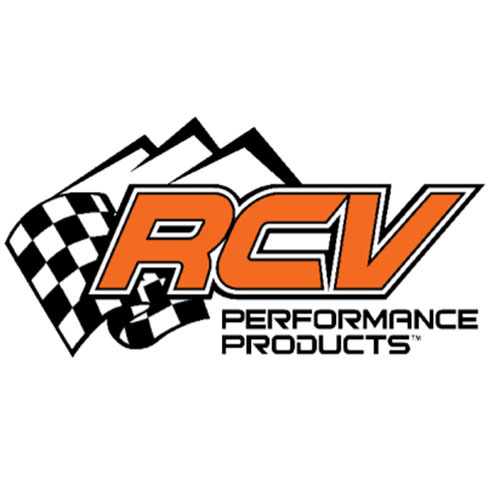 RCV Performance offers proven race products for Polaris, CanAm, & Yamaha. Axles available in OEM length and most long travel applications. Prop Shafts are available in Chromoly or Carbon Fiber. Please allow 2-4 weeks for custom length axles or CV prop shafts to be made. New! All RCV UTV components are backed by a 1 year warranty against breakage. To set up account: Complete the RCV SPONSORSHIP FORM and submit your racer proposal via email to ricky@rcvperformance.com. You must register an account and log in to access the Sponsorship form. 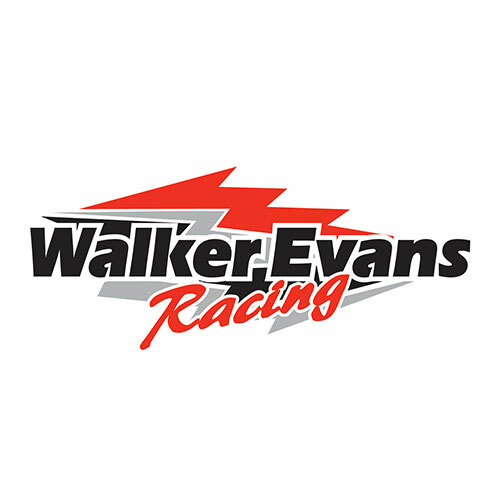 Run the Walker Evans Velocity Shocks in the UTV Survival Series and win the UTV championship and receive new shocks for 2020!